Startups today are driven by collaboration, productivity, and growth. And that includes having to overcome obstacles such as limited resources, time, funds, few clients, an unmotivated team and massive to-dos. In a progressive startup, you always need to be on your toes and deliver every day. So, how do you achieve your goals and overcome the inevitable obstacles before you? It’s simple; you need to perform to the best of your abilities and deliver quickly and effectively. While you will need to divert your attention, here are ways to increase your startup’s productivity and start prioritizing things that matter. For a startup, half of the meetings are useless and time wasted is best allocated to other tasks. Remember, you are dealing with a startup and time wasted can be tragic. But one might ask, aren’t meeting best for getting everyone on the tame on the same page and building camaraderie? Not necessarily, you can interact and build the team spirit during breaks or outside the office. However, this doesn’t mean you should eliminate all meetings altogether. Conduct incredibly concise meetings or even embrace the stand-up meeting approach. A concise meeting will eliminate time frittered away from mind-numbing meetings. You need to make sure that you have a competent team. More often than not, startups rely on a few high-performing employees to get ahead of the curve. But imagine what you could achieve with a team of highly trained personnel. Don’t rush to bring in new people to the team. Instead, take your time and invest in your current employees. 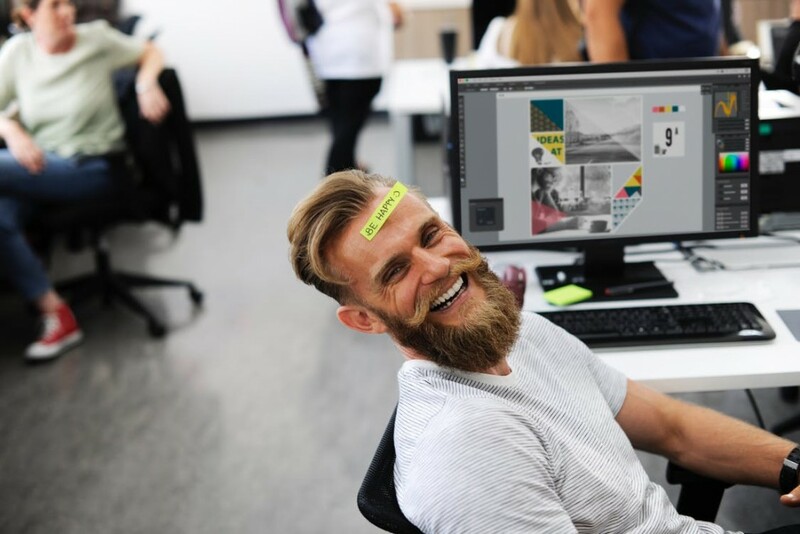 Your employees are likely to dedicate themselves and increase productivity if you provide them with an opportunity to take their careers to the next step in your organization. Today, for a new business to realize any uptick in productivity, it must rely on proper tools to help prioritize tasks, ensure smooth communication and delegate responsibilities. Luckily there is an app for everything: analytics accounting, data presentation, project and proposal development, social networking and customer management. From there, it’s just a matter of choosing the right tools for your company. For example, many startups are opting for easy to use virtual bookkeeping as an alternative to traditional bookkeeping. Aside from reducing the workload, you also get to eliminate task redundancy and save a lot of money. This may sound obvious, but procrastination and multitasking can be a serious productivity killer. For starters, when you start handling difficult tasks first, you are likely to end up getting stuck and having to multitask. Essentially you will want to handle the small tasks as fast as possible to prevent putting it off and forgetting about it. Setting deadlines can remedy multitasking. Also, develop a tradition to reward yourself and your team if you stick to the deadline. In the end, it all comes down to your company’s unique needs, but odds are you stand to gain a lot from increased efficiency and productivity. And increasing productivity is a systematic task involving building employee-employer relationships and using technology. Most importantly, you must adopt the right management approach because that is what creates the right environment and sets everything in motion.